"Can I help?" I have never heard these words when I was picking up dog poop. I've never heard this while folding laundry or cleaning the bathroom. "Can I help" has never come when I am sweeping off the patio or cleaning the garage. I love when my kids want to help, but it is usually at a time when I just want to do something on my own. But I looked into Little E's eyes and saw his sparkle. He asked why I was grating the lemons. Then he asked if he could help. He got excited zesting lemons and helping daddy. He cracked eggs, measured flour, and made the whole experience absolutely inefficient. Our number of dirty dishes doubled over what I would have made on my own. I waited each step as he slowly, oh so slowly scraped the flour from the top of the measuring cup, tapped in the baking powder, and measured every ingredient. My efficient independence was completely shot. And as I was attempting to patiently encourage and wait for my son, I realized something. By giving up my independence and letting him help me, I am helping teach him independence. He is learning how to work in the kitchen, bake, measure, and do things on his own. 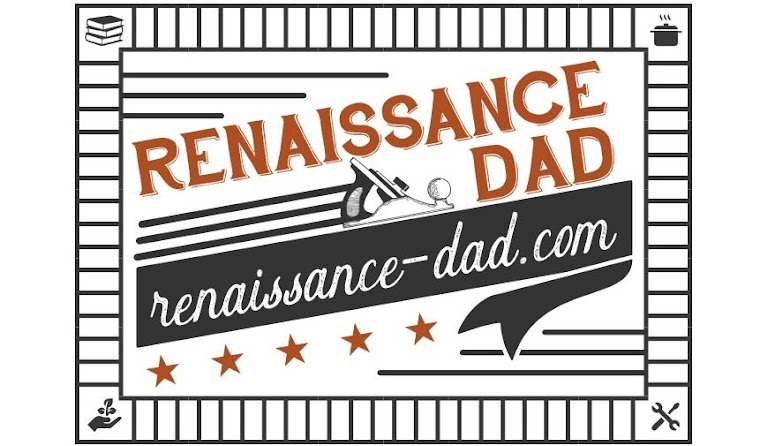 I'm reluctantly learning patience, dependence on my kids, and, oh yeah, patience. I'm also learning patience. 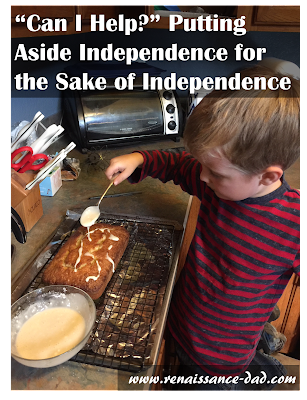 Patience isn't easy, and helping kids become independent is tough, but with grace, faith, and enough Sour Cream Lemon Pound Cake, I know that we will make it.